Did You Know Sandalwood Oil Acts As An Energy And Memory Booster? 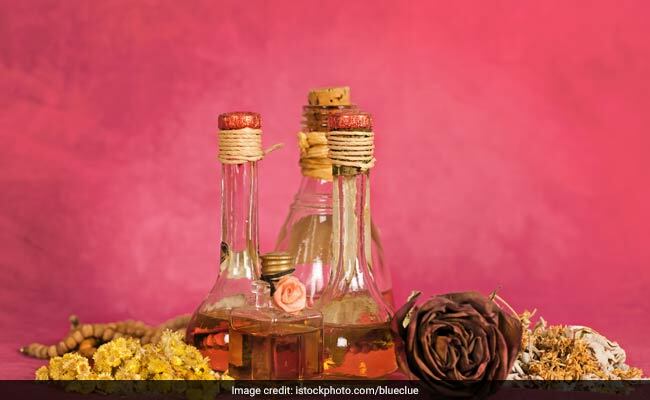 Home » Living Healthy » Did You Know Sandalwood Oil Acts As An Energy And Memory Booster? 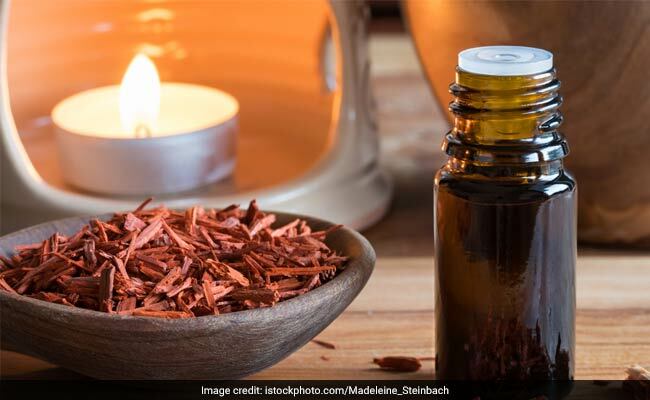 Sandalwood oil and the paste of sandalwood is used in medicines, skin and beauty treatments,mouth fresheners, edibles, incense sticks, room fresheners, perfumes, soaps, deodorants, scrubs, lotions and creams. If there is one scented ingredient that we are familiar with since time immemorial, it would be sandalwood. 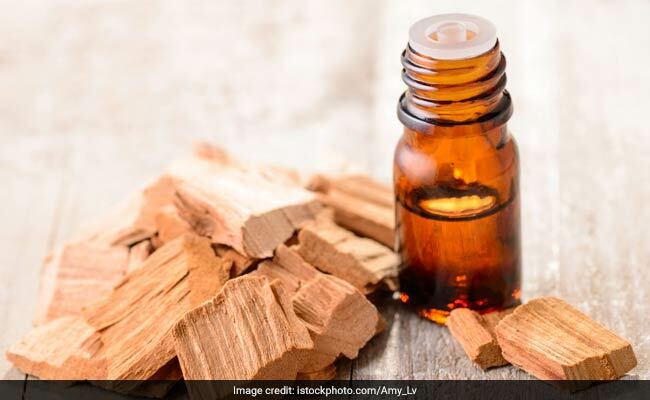 Sandalwood oil has been used since 4000 years ago and has been a part of religious traditions in India and as well as other Eastern countries. Sandalwood is offered to various Hindu gods and goddesses, mixed with flowers and other ceremonial offerings, used to embalm bodies and apply on the foreheads in some communities in India. It is also burnt with the pyre when cremating the dead. The fragrance of this essential oil is heavenly making it the oldest-known materials used for exotic scents. Apart from the fragrance, sandalwood oil and the paste of sandalwood is used in medicines, skin and beauty treatments, mouth fresheners, edibles, incense sticks, room fresheners, perfumes, soaps, deodorants, scrubs, lotions and creams. Essential oils can help in having a deep sleep at night, and also have an instantly relaxing effect on the body the moment we inhale them. Read here to know the many health benefits of eucalyptus oil. 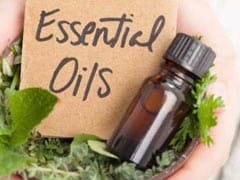 Chemicals in lavender essential oil and tea essential tree oil may act like oestrogens and block testosterones. This may give boys larger breasts. 1.Cooling effect: The essential sandalwood oil has a cooling and soothing effect which can reduce itchiness, infections and inflammations. 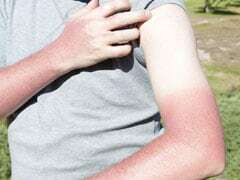 The oil is non-sticky and therefore, can be used even in the summer season. 2. Improves digestion: The sandalwood oil, being relaxant in nature, induces relaxation in the intestines and abdominal muscles, thereby facilitating the removal of gases. Also, it prevents excess gases from forming. 3. 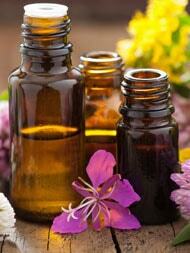 Antiseptic: The essential oil is safe for both internal and external applications. Due to its antiseptic properties when ingested, it helps in protecting internal wounds and ulcers from infections. Similarly, when applied to the skin, it protects cuts, wounds, sores, boils and pimples from developing infections or from becoming septic. 4. Health tonic: Sandalwood essential oil is particularly effective in treating coughs and sore throat. It also fights the viral infections which initially caused cold, cough, flu, mumps, or any other illness. This oil can be beneficial for anyone, especially for growing children. Since it is soothing to the stomach and the digestive, circulatory and nervous systems, it helps these systems function smoothly and without any abnormalities. 5. Lowers blood pressure: Sandalwood essential oil can be taken with milk or even water to reduce blood pressure in patients suffering from hypertension. Even the paste of sandalwood has the same effect when topically applied to various parts of the body. mix a few drops of sandalwood oil with water and gargle, it acts as a remedy for cough and dry throat.